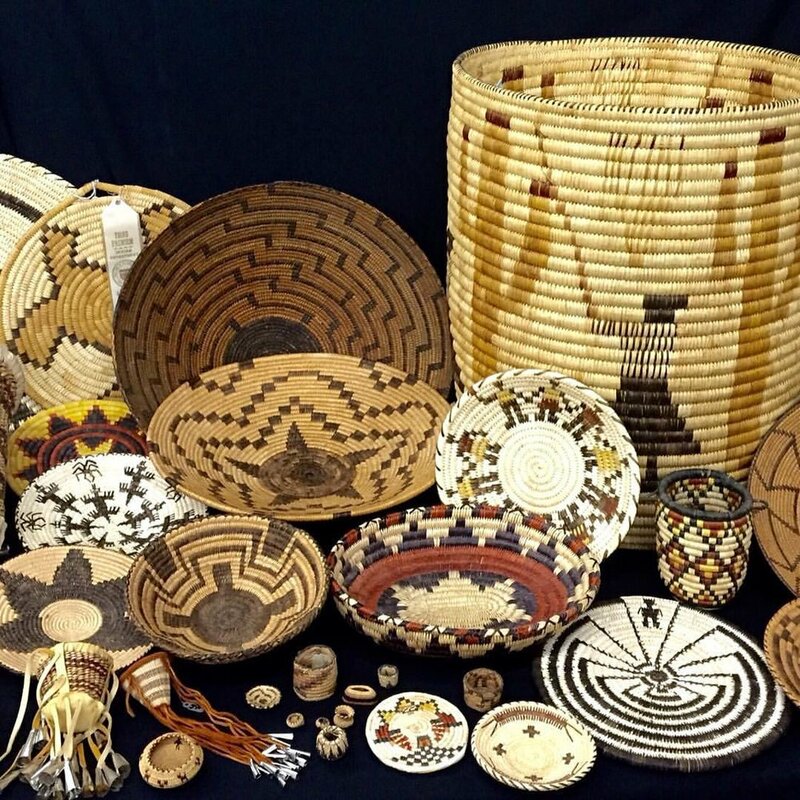 Western Trading Post is family owned and operated. 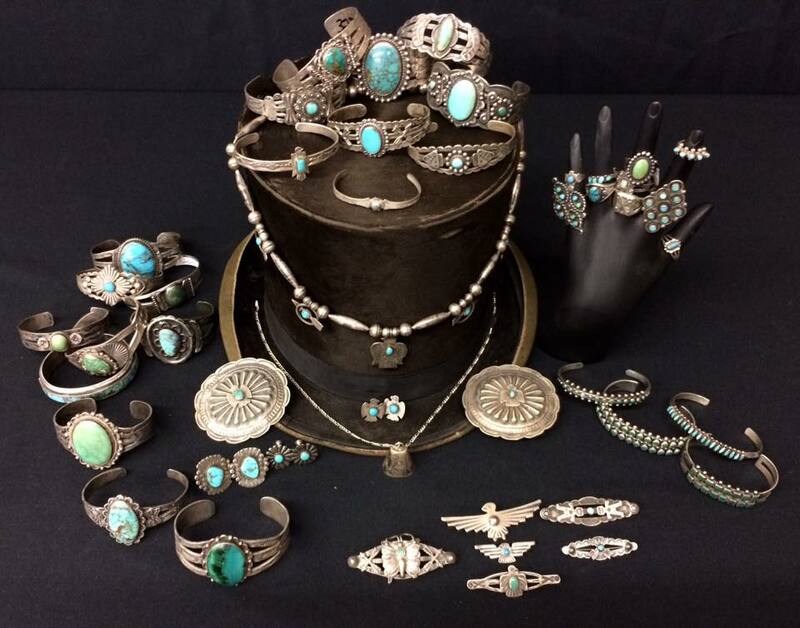 We are a historic, old fashion trading post that can trace it's roots back to 1877 in Arizona. We are located in Casa Grande, AZ. 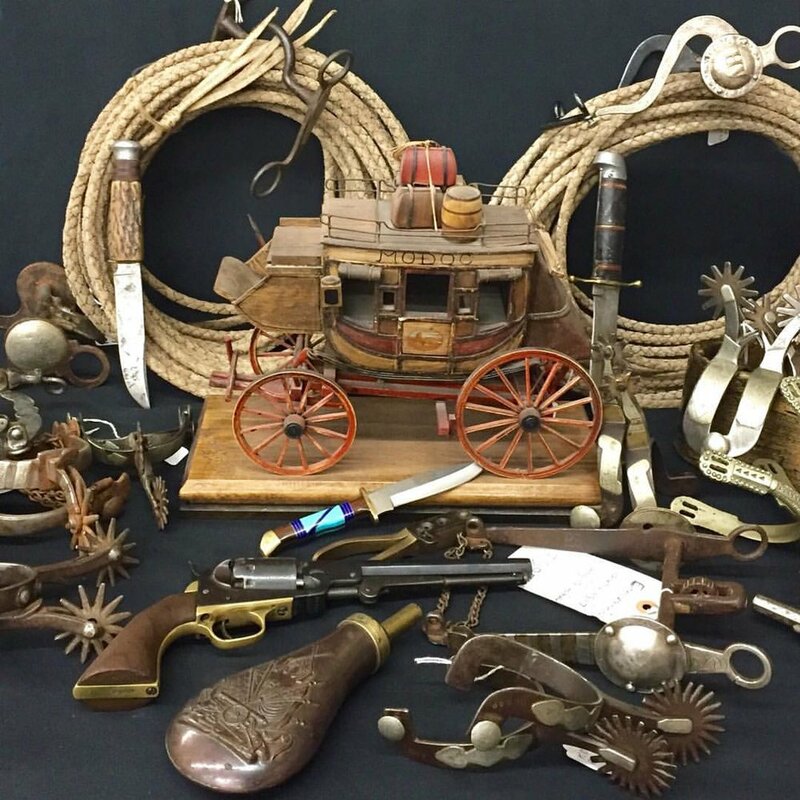 and specialize in Native American Indian, Cowboy, Old West, Southwestern Antique and other Collectible items. In addition to our retail store, we also hold an auction once a month. You can bid on our auctions live, or on the internet (see website). Check it out y'all and THANK YOU for your business!